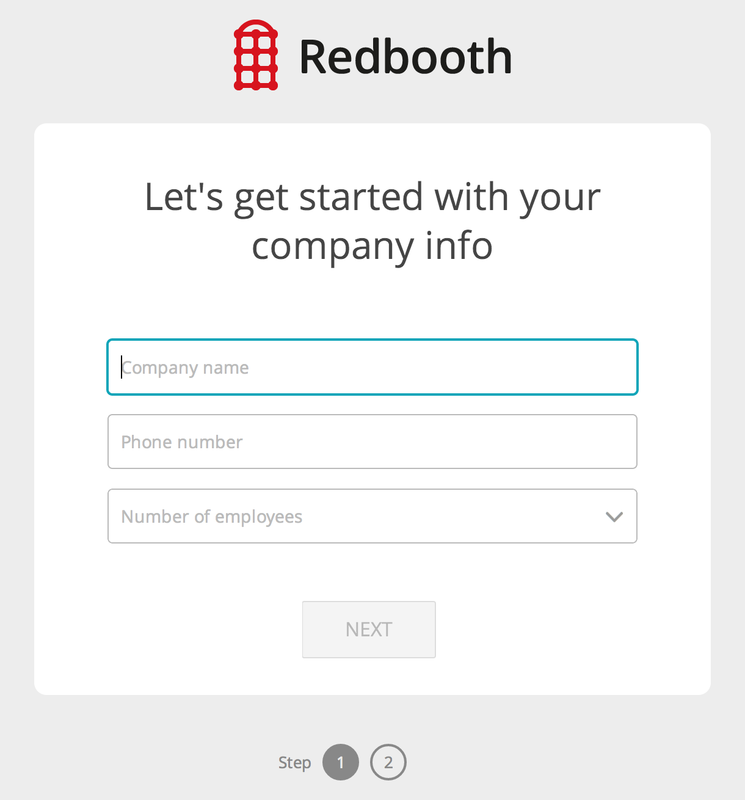 At Redbooth we love to promote productivity and collaboration. Find out how you can build your own app with our API, a fantastic collaboration platform, and integrate it with other services in order to reach the best performance for you and your team. 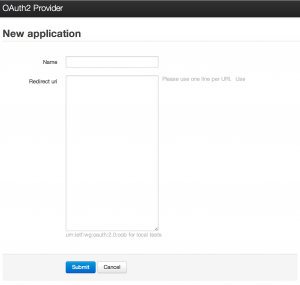 In order to get a developer account, just create a trial account and start using it. Sign up here. Register your app and get the Client ID and Client Secret that will give you access to the Platform. Register your app here. 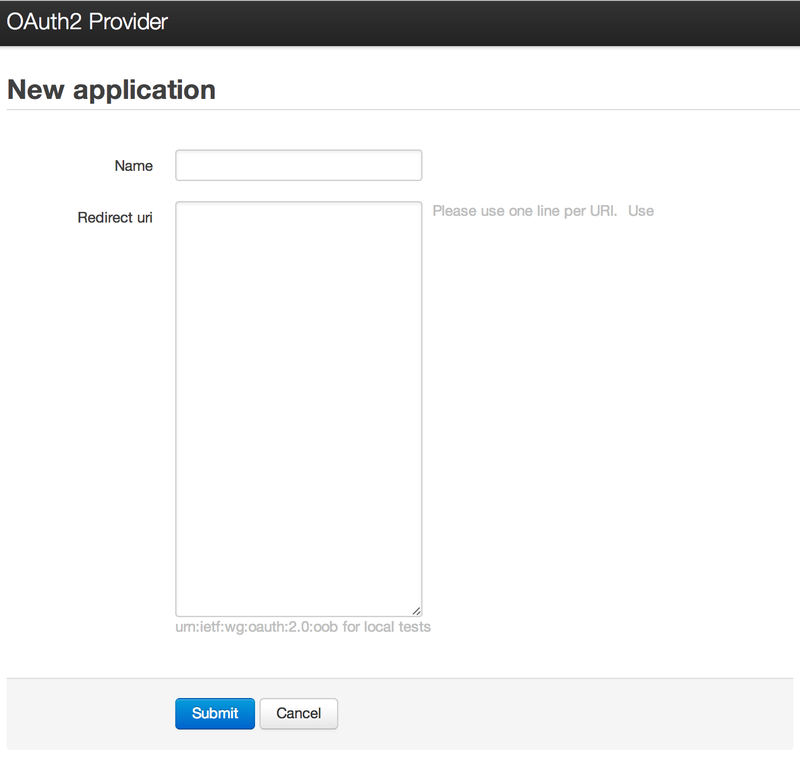 Go through the Oauth2 authentication process and get the token that will open your door to the API. Check our authentication guide. 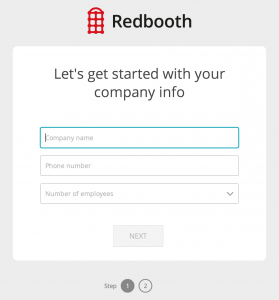 Find out more about Redbooth’s APIs and discover the infinite opportunities of this platform. We recommend you to start using the interactive console of the Developer Portal and getting familiar with the different endpoints of the API with the documentation. Here is an interesting read to start consuming the API using curl: 9 uses for cURL worth knowing. Find more information at api@redbooth.com.